Pain in the hip can be due to a number of factors. Abnormalities of the skin, nerves, bones, joints, blood vessels and soft tissues of the hip can result in pain. Other diseases that affect joints in the body include arthritis, trauma and painful infections or other conditions of the skin such as shingles. 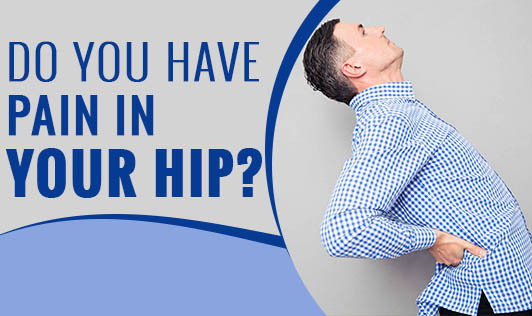 Hip pain may also occur because of problems with the back or spine.